The original content battles are heating up this summer, and we’re seeing some interesting developments on the hardware side as well. In keeping, here’s a Summer Streaming roundup from our OTT Video Labs. Chromecast: A successful TV device from Google at last? In case you haven’t heard, Google released a new TV device on July 24th called “Chromecast.” Ours is set to arrive this week. Chromecast is a $35 HDMI dongle, similar in size to Roku’s streaming stick, but with some different features. For starters, it uses a USB power source (either from your TV, or a wall socket adaptor), which means it works on HDTVs without MHL (Mobile High-Definition Link)-compatible HDMI ports. MHL allows devices to get power via the HDMI port, for instance the Roku Streaming Stick (which requires MHL). But most TVs in use today aren’t MHL-compatible, so we’re glad to see Chromecast will work for everyone. And, it enables you play web video you select from a computer, tablet or phone, on the big-screen TV. It’s much like AirPlay Mirroring (or AirParrot) on AppleTV, meaning you can use Chromecast to watch browser-only content from Hulu or other sources, on your TV. This last one is a biggie. Recall that when the first GoogleTV devices hit the marketplace, in 2010, Hulu and most networks blocked GoogleTV’s browser from accessing their content. With Chromecast, because the viewer is “flinging” content from another device to the TV, rather than tuning to it from an on-board browser, there’s no easy way to keep that “web-only” content off the TV. Hulu would have to either block the Chrome browser on all devices, or switch from Flash to Silverlight – both of which seem very unlikely. Instead of putting up a fight, Hulu seems to be taking the position that Chromecast is about connectivity more so than access – that it’s just slightly easier than using an HDMI cable to connect a computer to a TV screen. Its bet: People will pay for easier. Plus, there’s the whole “more eyeballs” angle, always a factor. Like Netflix and YouTube, Hulu is working to make its mobile app Chromecast-compatible. These compatible apps (located on the mobile device, not the Chromecast stick itself) provide much better video quality, because Chromecast essentially receives a URL link to the content, then pulls it directly from the public Internet, rather than streaming from one device to another. 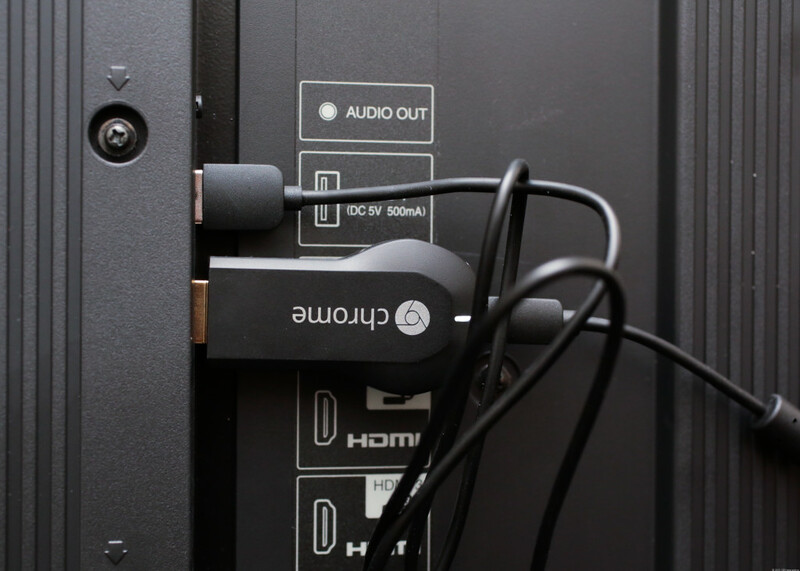 We’ll be putting Chromecast through its paces in the lab over the next few weeks, so stay tuned for a full review. 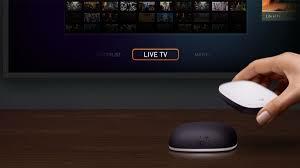 And speaking of game-changing devices: Fanhattan’s FanTV box is now in trials with Cox in Orange County, Calif., for an IPTV service it calls “flareWatch.” FanTV is a small, attractive device that replaces the traditional cable box to combine live TV and DVR with streaming services. In the Cox implementation, access to Netflix or Hulu isn’t an option, at least initially. Cox says this is because they’re early on in the trial and just testing the user interface at this point, but we suspect it might have more to do with contractual obligations between the networks and OTT providers. And finally! We got the long-awaited Redbox Instant channel on Roku. While Redbox continues to add new content and devices, the selection is still quite limited when compared to other services, particularly because there’s no TV content – only movies. Assessment: Yawn. Hulu Plus was up for sale for a second time, and once again its owners pulled it off the auction block, opting to instead plow another $750 million into it. For what? As many as 20 original series premieres this year, two of which were released earlier this month: “The Awesomes” on August 1, and “Quick Draw” on August 5. Unlike the Netflix model, these are released on a weekly basis rather than all at once. Hopefully these original series pay off for Hulu, because they’ve been losing content to exclusive deals between copyright owners, and competitors Netflix and Amazon. For example: Last month Netflix got exclusive rights to past seasons of Fox’s “New Girl,” so now Hulu Plus users will only have access to a few episodes at any given time. Before, it was the entire series. Speaking of original content, Netflix is up for 14 Emmy Awards for its original content, nine of which are for “House of Cards.” (That’s up from zero nominations, any time before.) A new Netflix original series, “Orange is the New Black,” is also getting rave reviews. So it’s hardly surprising that we’re starting to see headlines calling Netflix “the new HBO.” More content is on the way, with the Ricky Gervais series “Derek” premiering September 12. Netflix also has quite a bit of original children’s content in the works, through its partnership with Dreamworks. Let us not forget Amazon, also very busy with original content. It just announced another 5 new pilots, all geared towards children. As with its last round of pilots, Amazon involves viewers to participate in which shows get greenlighted for a full series. With all this high-quality content now being produced by OTT providers, we’re interested to see where it ends up – will we eventually see the next big show coming from Netflix, and syndicated on cable TV? And if so, how will pay-TV providers incorporate it into their offerings? If All-IP Is Where We’re Going, Where Are We Right Now? As television milestones go, all-IP is arguably as significant as the shift to color from black-and-white TVs, in the early ‘50s, and when satellite transmissions began, in 1975, and when analog ceded to digital, in the mid-‘90s. Each phase sparked major growth. Color TVs bumped sales of TVs in general. Satellite distribution opened the door to national scale, which begat the hundreds of TV channels available to us now. Digital made room for high-definition, then broadband services. Broadband is innately IP, so making room for more of it is what this transition is all about. The first (QAM) is technically wrong, as direct comparisons go, but nonetheless right because we’ve all used it for so long. It just stuck. The other (MPEG transport) is confusing because it’s also the term people use to describe digital video compression. Let’s look at the “P” part of “IP.” Protocol. Protocols are sets of rules that define how data is transmitted and received, so that two or more machines can talk to each other. What size are the packets? 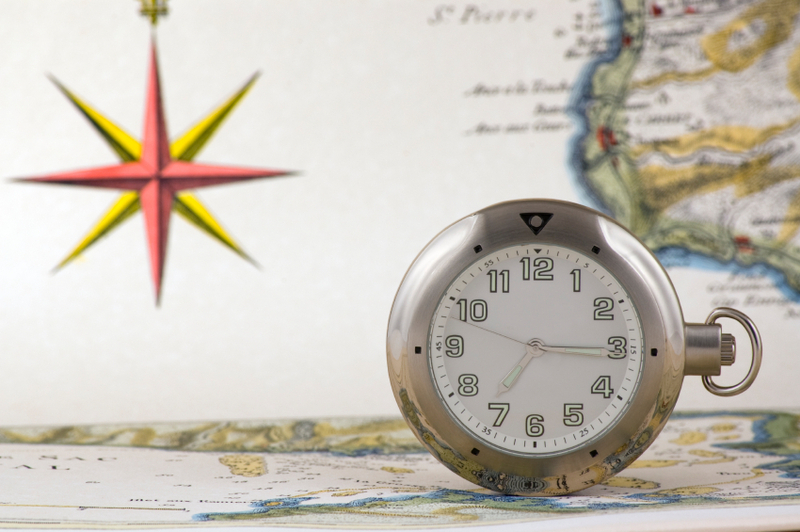 How are errors handled – with forward error correction (FEC), or by re-sending? What’s the data to do when a piece of the transmission path goes kaflooey? In that case, then, the correct answer for where we’re coming from, as we head to all IP, is “MPEG transport.” MPEG stands for Moving Pictures Experts Group, and is the standards body that gave us MPEG-2 and MPEG-4 compression. Part of the MPEG compression standard defines transit. Hence “MPEG transport.” It’s the protocol underlying every fielded digital set-top, cable modem, gateway and voice adaptor out there. And lots of consumer devices. Still, people often refer to where we are now as “QAM.” Quadrature Amplitude Modulation. Modulation, in general, defines how signals get imprinted onto a communications carrier, to get from here to there. Protocols define how the end points talk to each other. So, even when things are “all-IP,” they’ll still (in cable) move using QAM. And here we are, a decade later. All-IP is still a matter of “when,” not “if.” It’s still the destination. And it’s still going to take a really long time to get there. Watching what happens with broadband consumption – which is still growing at an unprecedented 50% or more per year – just never seems to get old, especially considering that nothing in the history of consumable goods has ever grown this fast, for this long. Two reports highlighting recent trends form the basis for this week’s translation. The first is Akamai’s “The State of the Internet,” which it compiles quarterly. The second, from Conviva, shows what happens to online video viewing when performance degrades. Akamai highlights: South Korea is still the fastest broadband in the world, on average (14.2 Mbps), and Hong Kong still offers the fastest peak speeds (63.6 Mbps). In the U.S., our average connection speed is 8.6 Mbps, ranking us at number 9 out of ten countries. Note: “Peak” speeds define how fast a connection is, absent any network load by any other users. 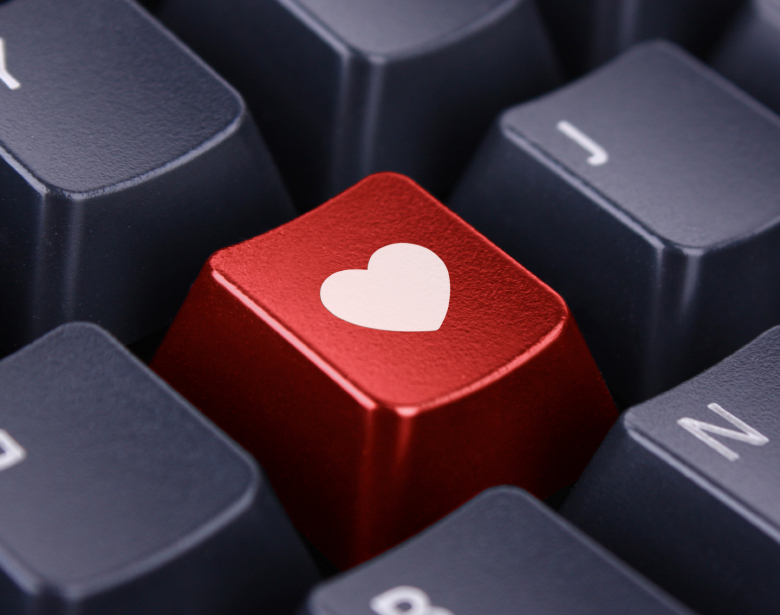 So, just you and your connection. Average speeds show what everyone using the connection gets, over time, and considering traffic load. In its “Viewer Experience Report,” Conviva analyzed 22.6 billion video streams, in real time, in 190 countries. Intent: To emphasize the connection between quality, viewer engagement and profitability. Chewy stats: In 2012, 124.8 billion minutes of streaming video got held up by bad buffering – the equivalent of 89 human lifetimes. That’s a lotta buffer. What happens if we have to wait for more than two seconds to see an online video? We bail. For long term video (>15 minutes), we’re four times more likely to stop watching. Even a one percent rise in buffering time translates into eight minutes less video watched. Conviva even coined an acronym – the “BIV,” for “Buffering Impacted View” – defined as any stream with more than two percent of the total length impacted by buffering. So, a three minute YouTube video that buffers more than 3.6 seconds is a BIV. What causes online video streaming problems? That’s the thing. It could be the video player, or the CDN (content delivery network), or the refresh rate on the cache. Maybe it’s the home network, or the number of active applications hogging the resources of the display device, or the video format. Maybe there’s network congestion. It’s all over the place. Cable’s chief technologists, which obviously keep a close eye on broadband growth, noted in June that for the first time ever, the growth of the growth in broadband consumption is slowing. But, they noted: It could just be a moment in time. Our advice: Stand up, right now. Go outside. Talk a walk. Repeat.